Just a week after the release of the iOS 10.1 version, Apple released a new firmware – the iOS 10.1.1 for iPhone, iPad and iPod touch. This is a small software update, that includes a bug fixes for the Health data app and some extra features. According to Apple, some iOS 10 users encountered problems with the information in the Health app: information from the database is not displayed on the device. iOS 10.1.1 was released to fix this bug to all compatible devices. The size of the OTA update is about 65 MB. 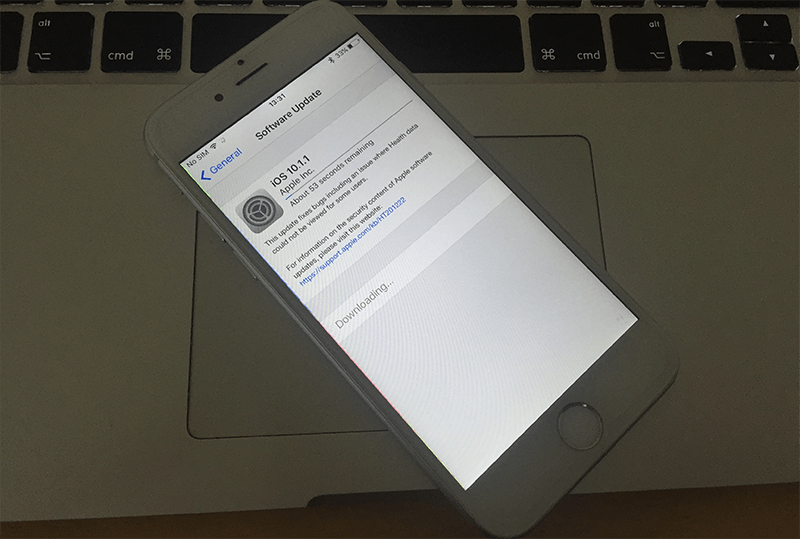 iOS 10.1.1 contains the security content of iOS 10.1 firmware that was released a week before. This means that the iOS 10.1.1 firmware contains a Portrait mode feature for iPhone 7 Plus, users can now create a blurred background photos, photos app features & some extra features. You can easily update to iOS 10.1.1 by going to Settings -> Software Update -> Download & Install the update. P.S do not forget to backup your data before you install the update. You can follow our guide on how to backup your device to iCloud. 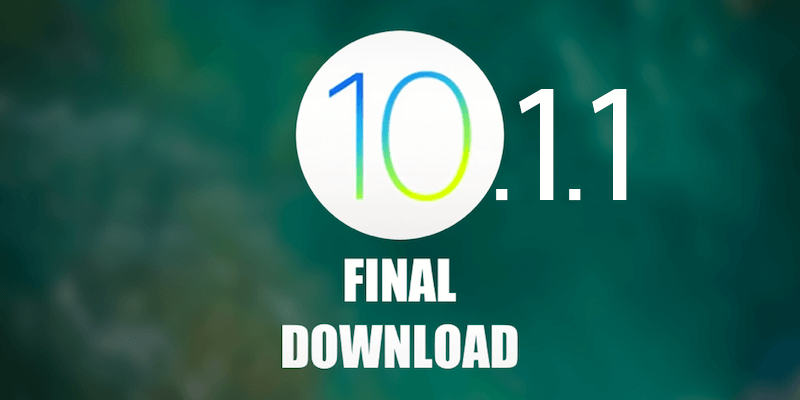 You can download the iOS 10.1.1 ipsw file for your apple device from our dedicated downloads page. Do not forget to share your thoughts about the new iOS 10.1.1 in the comments below.